One of the major arguments the pro-pot crowd uses to advocate for the legalization of marijuana is the billions of dollars in additional tax revenue weed retailers could generate. But in a recent report, analysts point out it’s not just the marijuana industry that could be seeing green (financially speaking) if more states pass legalization legislation this November. 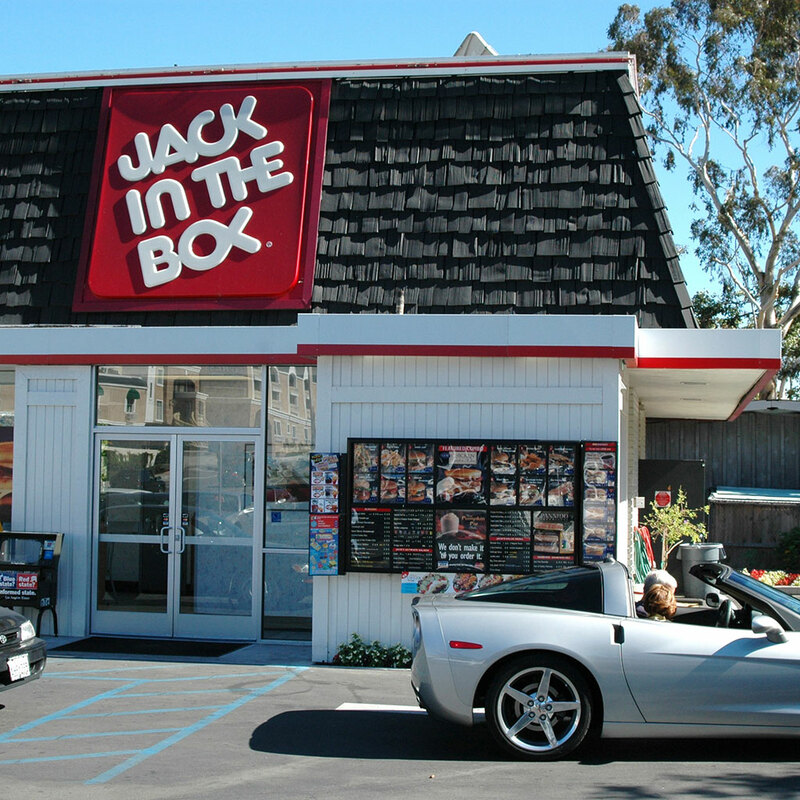 All those hungry stoners would have to eat somewhere, and apparently fast food restaurants could be a big beneficiary—especially Jack in the Box. According to MarketWatch, in a recent report, Andrew Charles, an analysist for Cowen and Company, wrote, “We believe quick-service restaurants are poised to benefit from increased spending on recreational marijuana as one side effect of THC consumption is increased hunger.” Five states are voting on legalizing marijuana this election cycle: Arizona, California, Massachusetts, Maine and Nevada. The West Coast-based Jack in the Box already has locations spread across Washington, Oregon and Colorado – three states where marijuana is currently sold legally. If Arizona, Nevada and, especially, Jack in the Box’s populous home state of California vote to let people purchase pot, that would give the chain over 1,000 more stores in munchies-friendly territory. For these reasons, Cowen’s report named Jack in the Box the fast food chain that could benefit most from marijuana legalization. And, good news for Jack and his crew, Cowen pegs the probability of California voting yes on recreational pot at a solid 80 percent chance. Okay, but what about all those other West Coast-based chains? People aren’t going to get cravings for In-N-Out when they get high? Well, putting aside that Jack in the Box has seven times as many locations as In-N-Out, I think we can all read between the lines here. Jack in the Box is the kind of restaurant where it helps to have a bit of a psychotropic nudge to get you in the door.